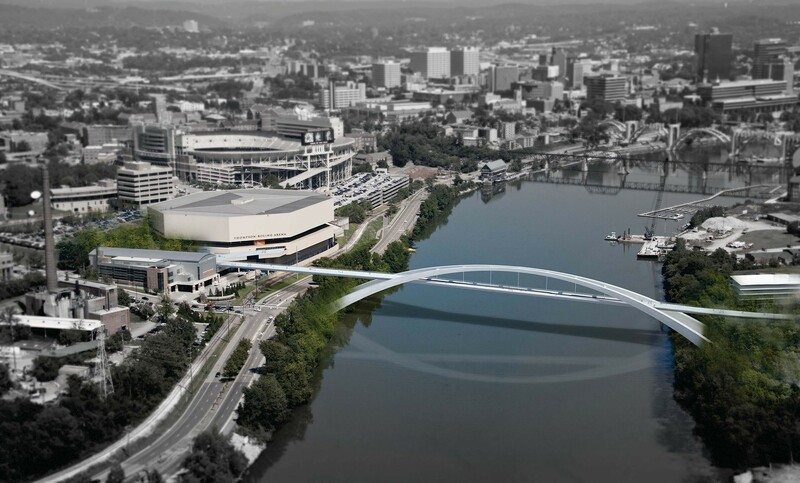 CRJA-IBI is part of a team of consultants selected to provide the City of Knoxville with an iconic pedestrian bridge spanning the Tennessee River estimated to cost approximately $20 million. 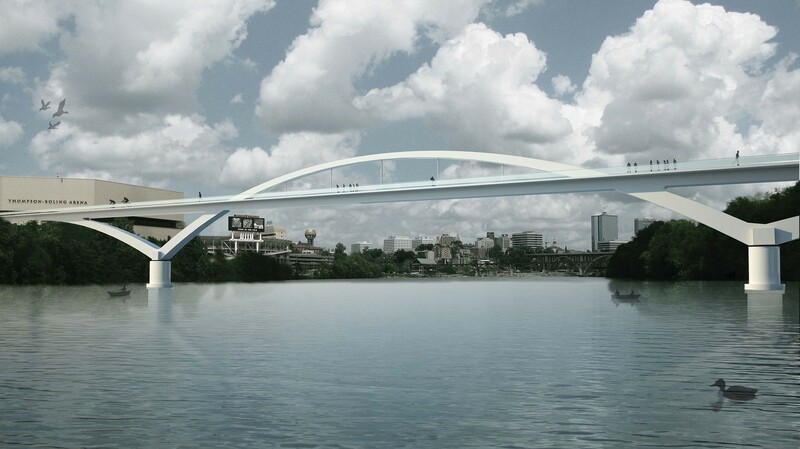 The bridge, partially funded by a Department of Transportation Enhancement Grant, is part of a vision for urban renewal and redevelopment in the South Waterfront District of Knoxville and will help stimulate development, promote pedestrian and bicycle traffic and complement planned growth at The University of Tennessee. 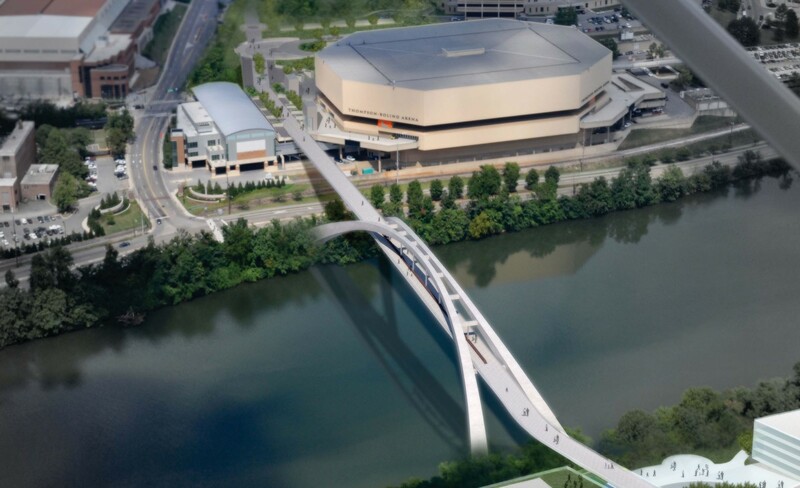 CRJA-IBI’s primary focus to achieve these objectives is the architectural detailing and lighting of the bridge, universal access approaching each end of the bridge and various site improvements throughout the project limits for pedestrians and cyclists. 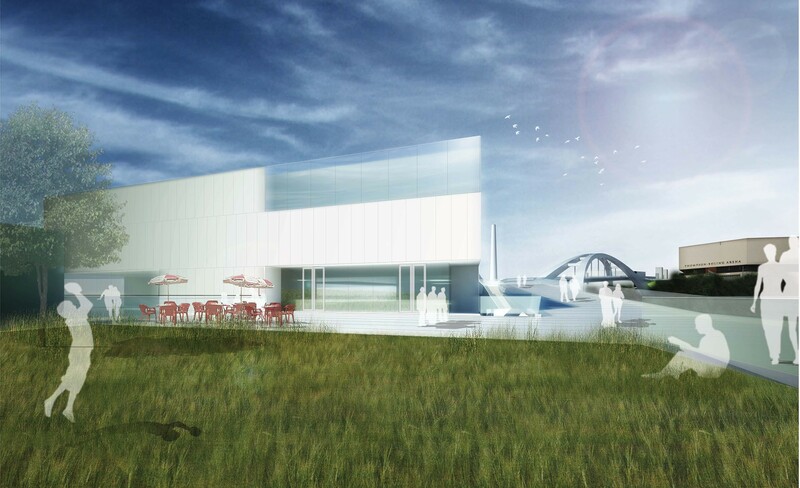 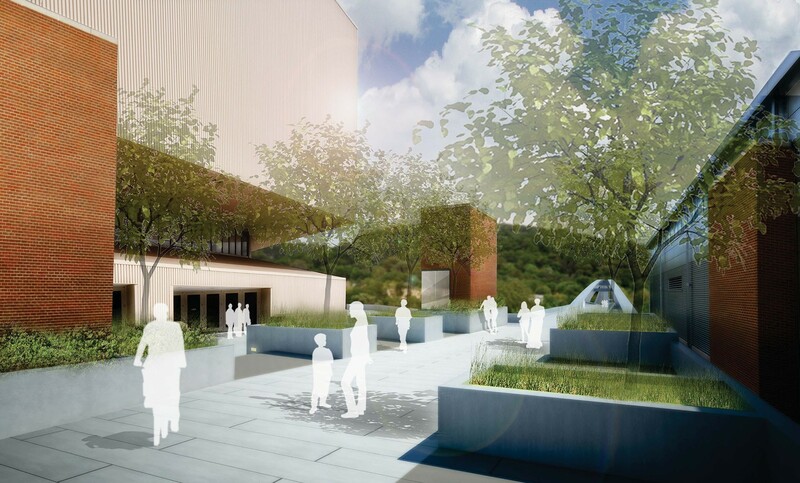 Public participation, permitting and design phases will take 24-30 months with construction planned for 2014.